Prices on all Tesla vehicles in inventory worldwide will rise by about 3% on midnight April 1, CEO Elon Musk said in a tweet. Earlier, the company had announced it would raise prices on newly ordered vehicles by 3 percent worldwide, as part of a plan to keep its stores from closing. Musk tweeted that the latest increase would bring inventory prices in line with order prices. 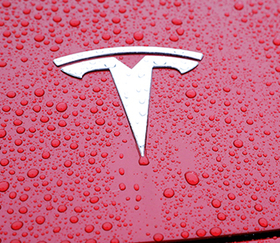 Separately, Electrek, a website that closely followers Telsa, reported that the automaker has already raised prices on its upcoming Model Y crossover, due in fall 2020, by a thousand dollars across the board.